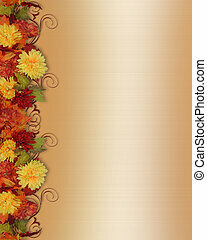 An orange, red fall background top border for the season. 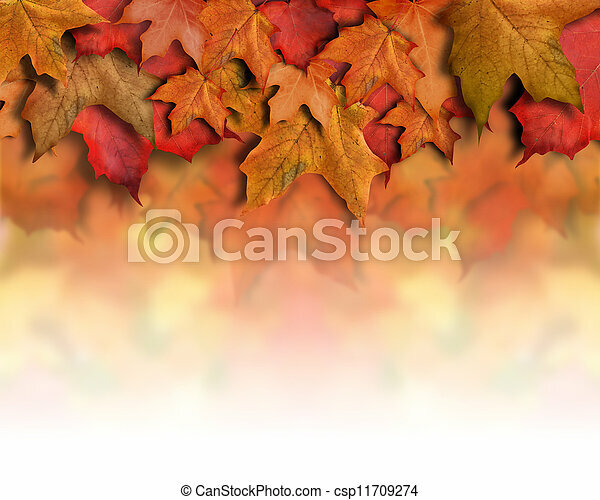 Leaves are piled up with faded white copyspace for your text. 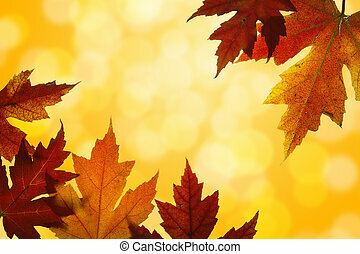 Can be used as a Halloween or Thanksgiving image too. 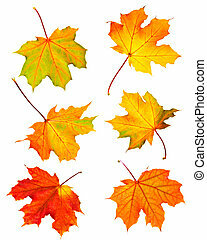 Image and illustration composition for Thanksgiving, Fall, Autumn Leaves, page border or template with copy space. 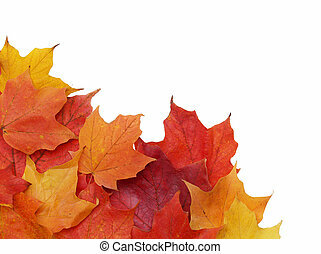 An orange, red fall background border for the season. 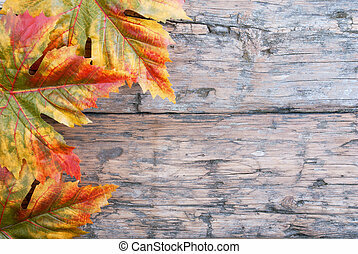 Leaves are piled up on the side of the frame with copyspace for your text. 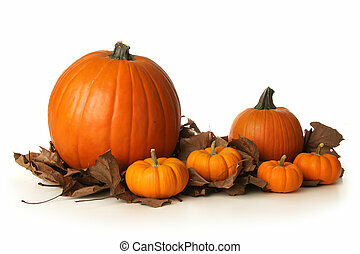 Can be used as a Halloween or Thanksgiving image too. 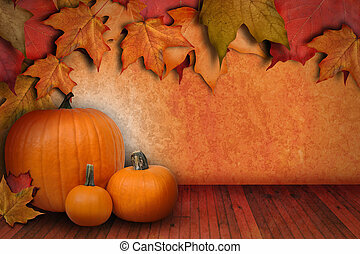 Three pumpkins are on an orange background wall with texture. 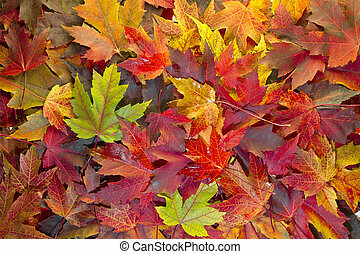 There are fall leaves on top and wood floor on the bottom for a border. 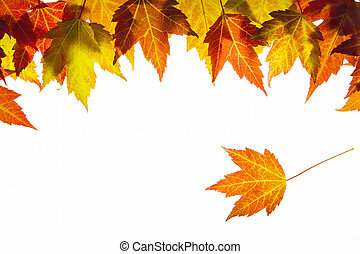 Add your text message to the blank area. 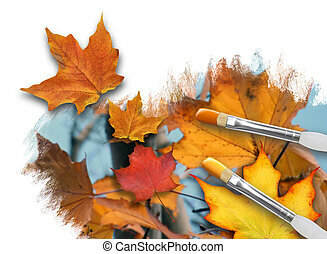 An artist is painting colorful fall leaves on a white background canvas with paint brushes. 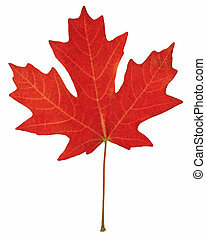 One leaf is popping out. 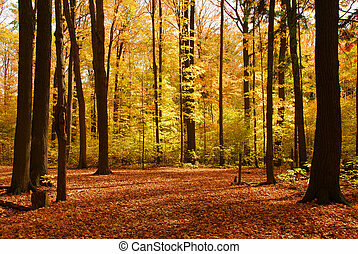 Can represent a season or nature concept. 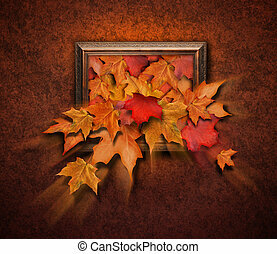 Fall leaves are coming out of a painting photograph in a antique frame. 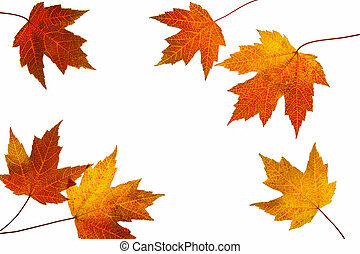 The wall is old. 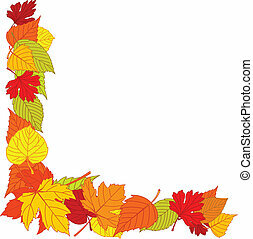 Use it for a season, thanksgiving or time concept. 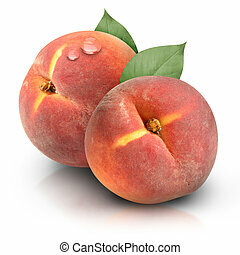 Two orange red peaches are isolated on a white background with a moisture water drop. 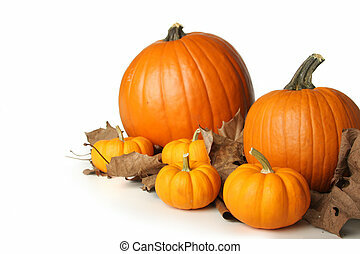 Use it for a health or nutrition concept. 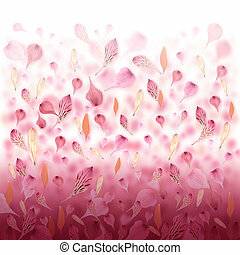 Pink and red flower petals are falling creating a love valentine background. 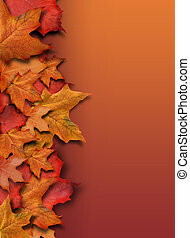 Can also be used for an abstract background for Mother's Day, an anniversary or beauty concept. 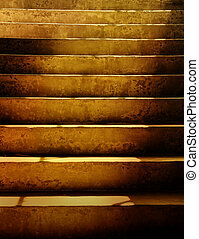 Dark brown old, scary, grunges stairs with sunshine falling on them. 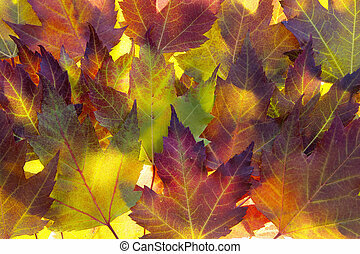 can be a background or a concept about fear and danger. 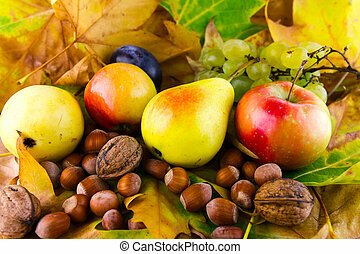 A variety of different fruit objects are isolated on a white background. 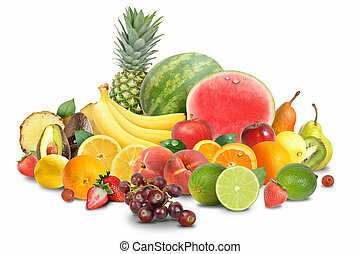 The food ranges from a watermelon, bananas, strawberries, pears to limes and oranges. Use it for a diet concept.